Centuries ago, the passion they shared as Native American lovers ended in tragedy. 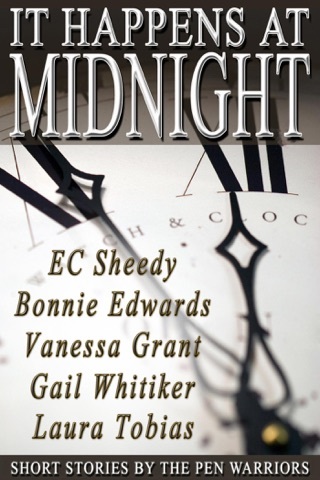 Together again and unaware of their past, can they claim the love that's rightfully theirs? Seattle newspaper reporter Lainey Hughes is desperate to find her mother who has disappeared into a doomsday cult somewhere in the Pacific Northwest. 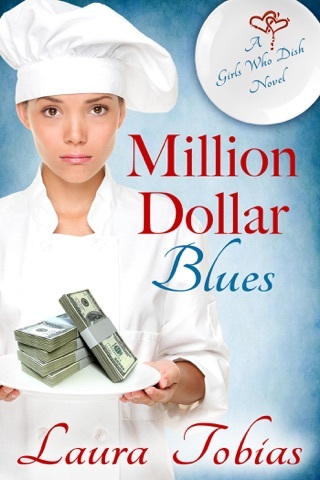 She teams up with Gage Stuart, a jaded cop whose young son is also being held there. As they race up the coast searching for their loved ones, Lainey's visions show her the past . . . the present . . . and the future. 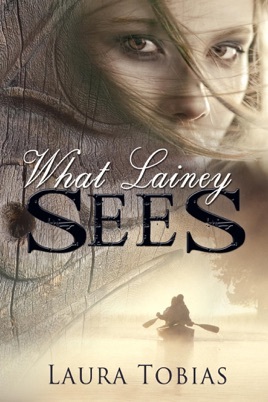 WHAT LAINEY SEES may help two wounded souls embrace their future . . . but only if they'll learn from past mistakes.